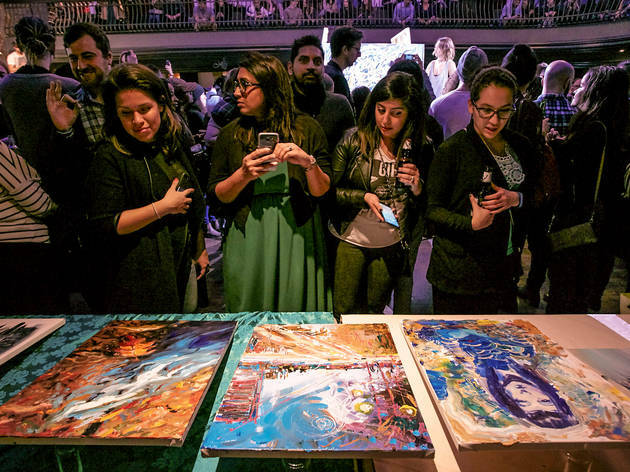 The solitary art of painting becomes a spectator sport at this showdown, where live painters face off in front of a crowd for a chance to compete in the international Art Battle championships. 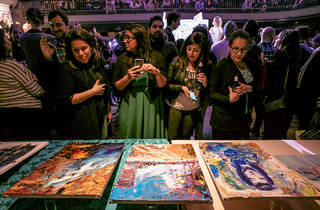 Watch as 12 artists spray and splash an assortment of paint during timed rounds, with drinks and music to keep the audience screaming. Paint on.